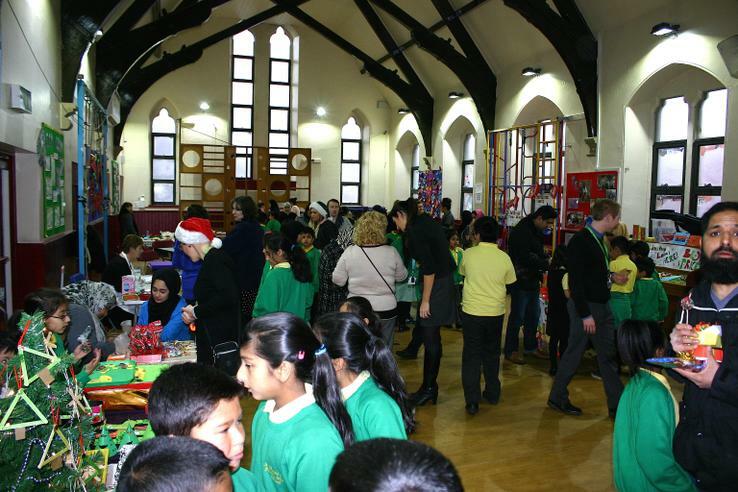 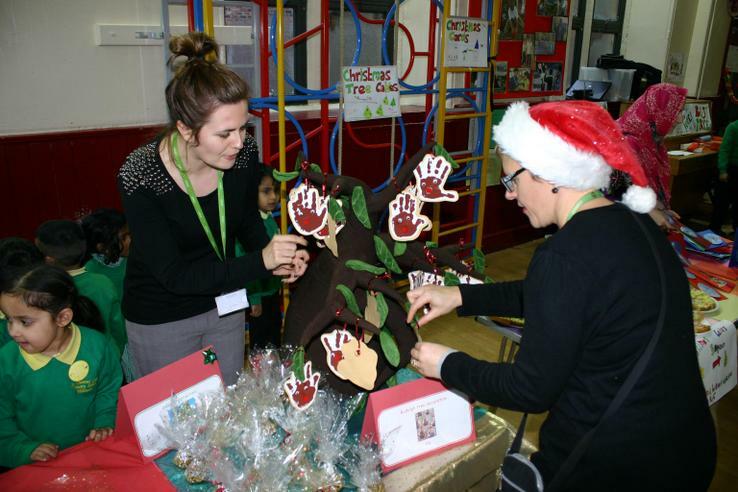 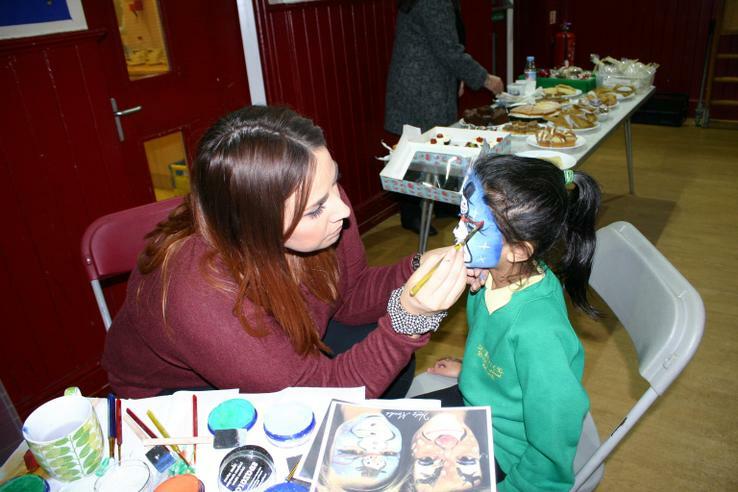 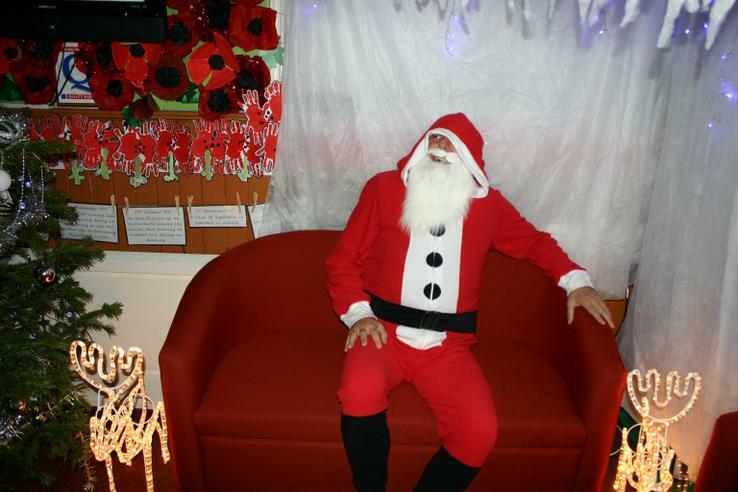 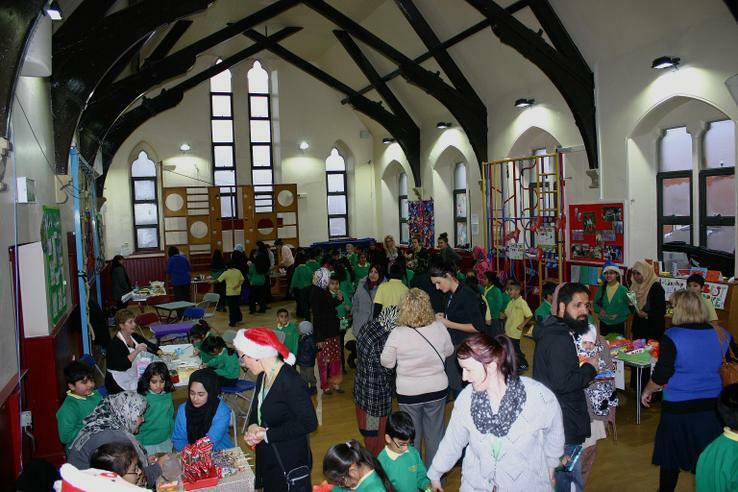 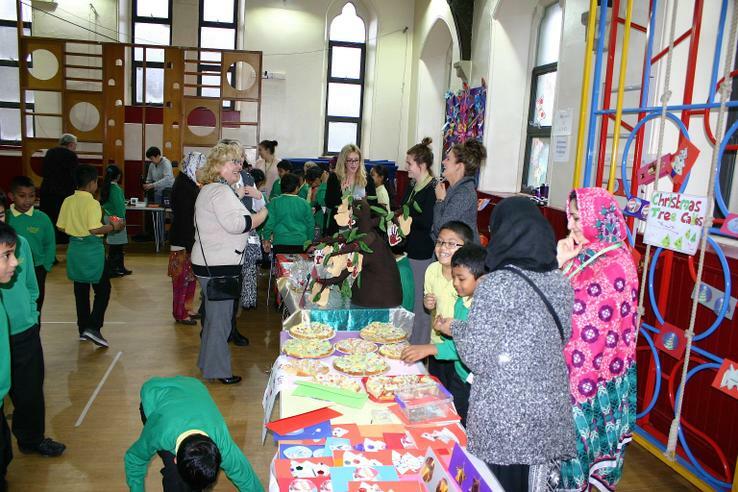 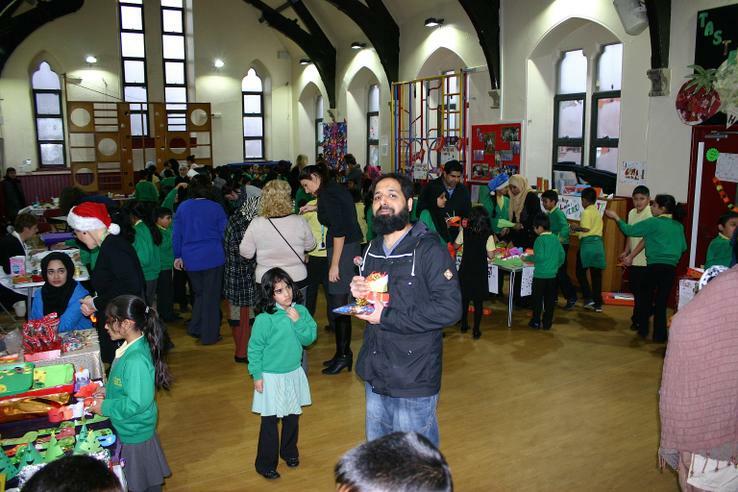 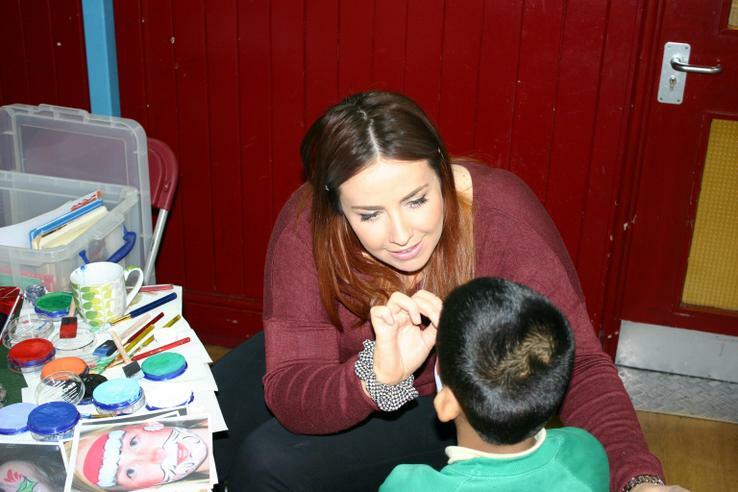 On Wednesday we had our Christmas Fair in the school hall. 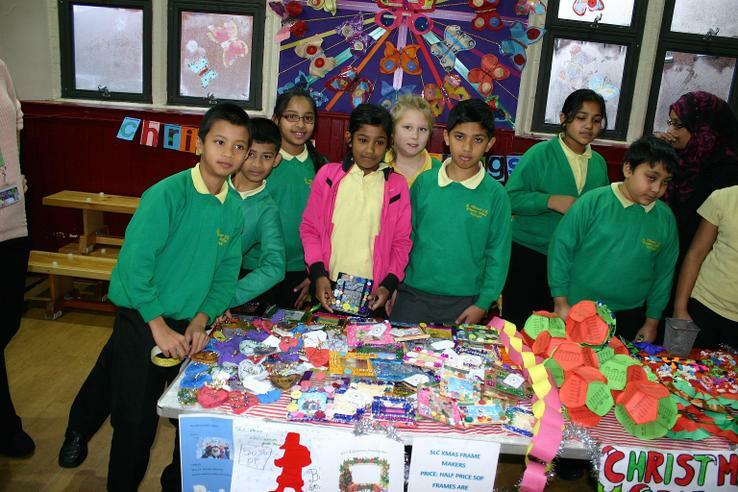 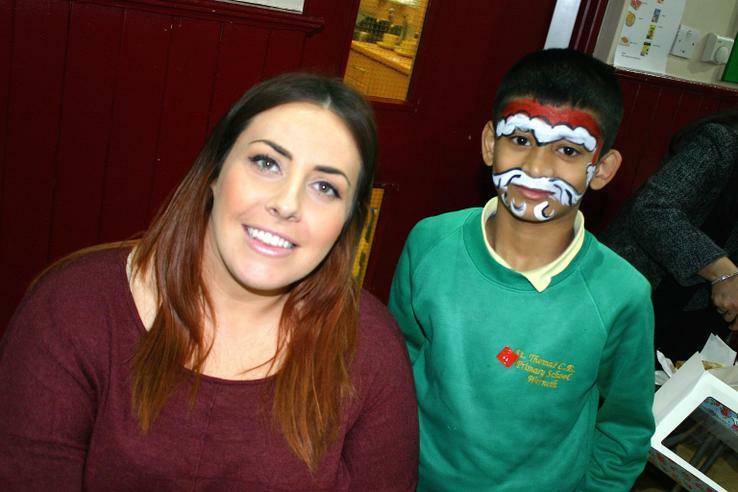 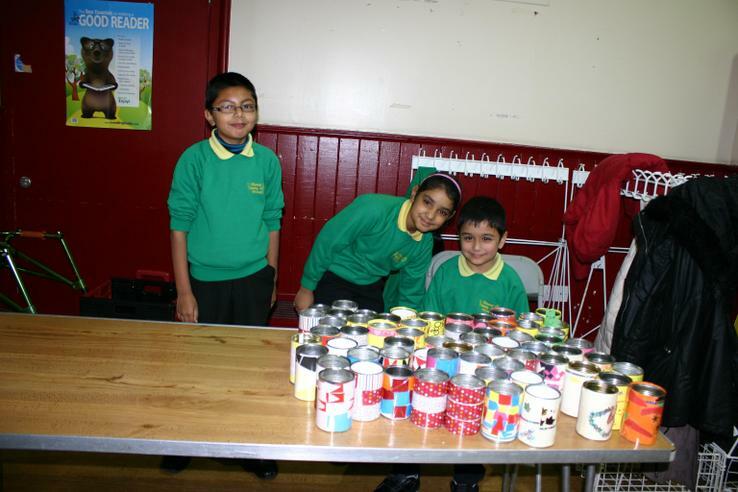 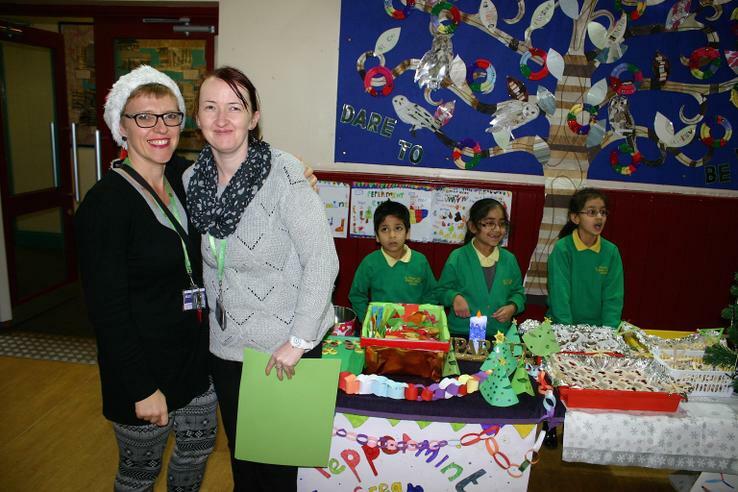 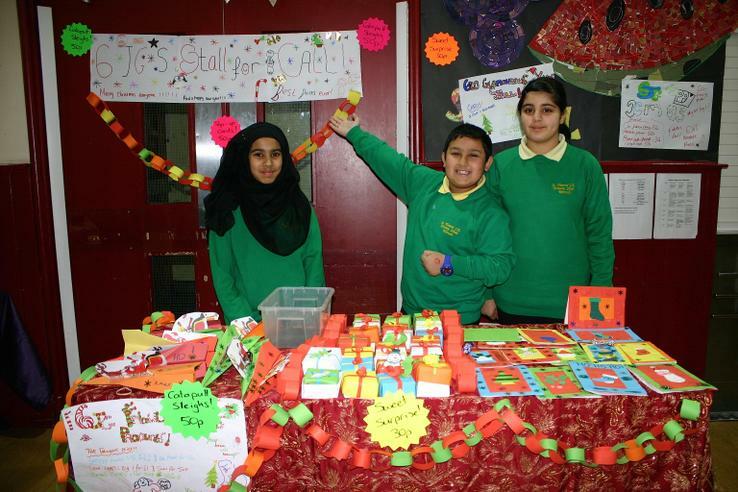 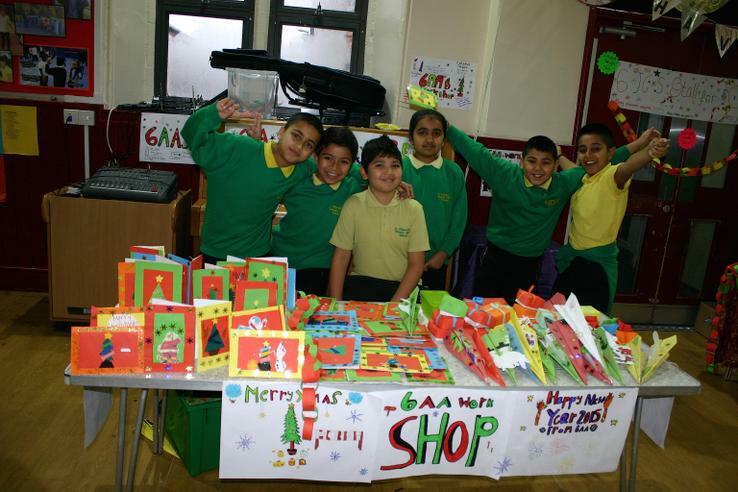 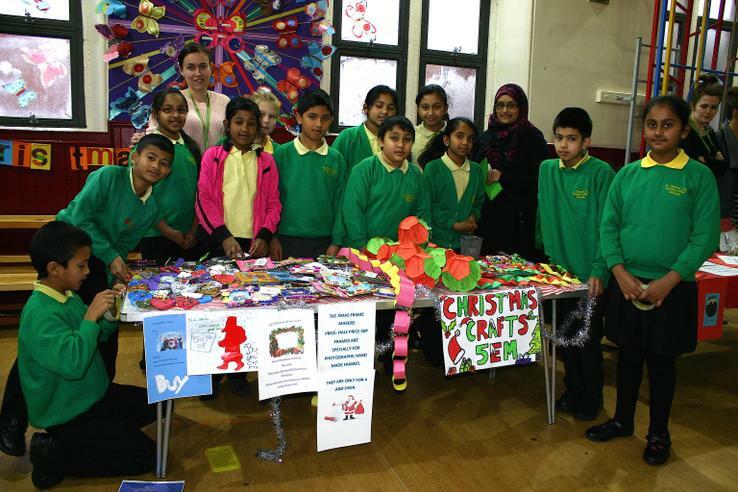 Children had made stalls to sell cakes and Christmas decorations that they had made in class. 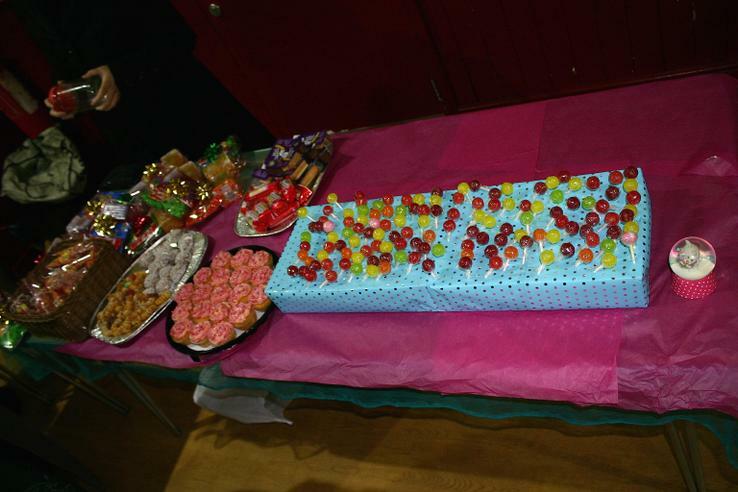 We raised over £250 for the Julie Brown memorial garden fund! 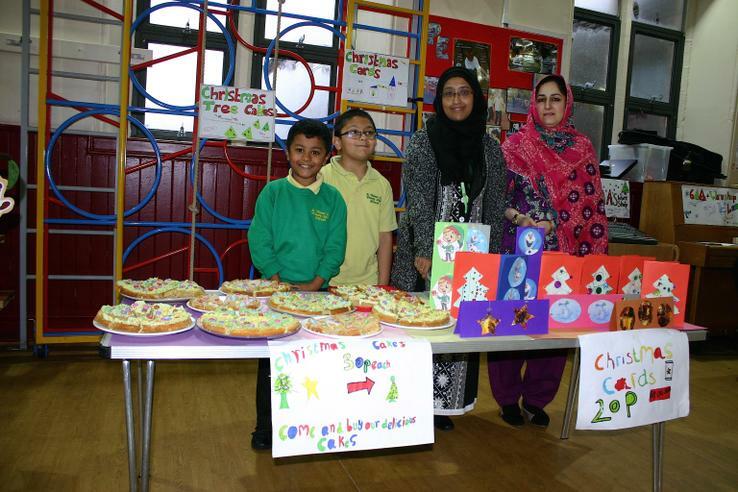 Thanks you to all who took part and all the parents that came to support the school.